Minnesota has such an awesome ILL system; ALS has such a great collection-sharing system. I’m so glad I could attend this conference. Conferences always seem to give me enough forced sitting-still time to get ideas going, and this was definitely that way. The first presentation was by Lorcan Dempsey, chief strategist at OCLC presented, “Infrastructure to Engagement.” Since Hibbing Public Library is getting a new floor, we’re taking the opportunity to reconfigure stacks and gathering areas. We’ve found that noise is a problem, and in addition, we want to give teens a defined space. Dempsey highlighted a resource from OCLC called “Beyond Access: Libraries Powering Development,” from which I’ve included a handy-dandy infographic. Many of these points are ones that the staff here have discussed, so it’s great to see we’re right in line with these trends. Also, the design theme of the building carries through to the website. So maybe the children’s section in the library has a color palette or a style of custom signs that can then be used on the website. Next, Dennis Massie, also from OCLC, presented a stand-up comedy routine regarding system-wide collection sharing. Massie’s self-deprecating style, along with his art-student son’s depictions of Sasquatch, made crunching ILL statistics highly enjoyable. The long and short of it is that smaller system-based ILL is increasing, while the use of OCLC’s vast WorldCat for ILL is decreasing. Maybe that’s because OCLC charges too much, but he didn’t go into that. For the fire hose portion of the day, Marshall Breeding came in to update attendees on current library technology. I’ve used his www.librarytechnology.org site since I was an MLIS student, but certainly didn’t (and still don’t) comprehend the breadth and depth of his data and analysis. This may help me to contribute to the ALS discussion about a new ILS. Create a 24/7 portion of the website. 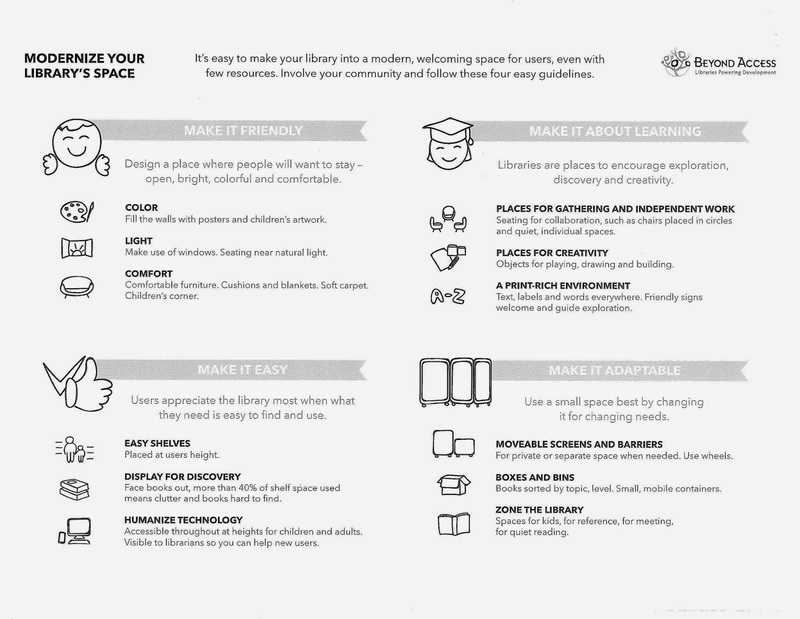 These are the resources that are always available, enabling library users to be power users even if they can’t use the physical library. There are so many existing ALS resources that make this possible, including Mail-A-Book and many electronic services too. As for why a female-dominated profession has only male speakers? I don’t know, and wasn’t rude enough to confront any wonderful Minitex staff about the curiosity. Interestingly, during the Q&A portions for each speaker, the men in the audience were willing to challenge findings or assumptions, whereas women were not. Perhaps if women were willing to challenge (or we as a society were willing to accept women who challenge), we would also receive recognition for our sizable contributions to the library profession.